Consider the distinctive advantages of using a mortgage broker. Experience counts, and their leadership will help people avoid major pitfalls in mortgaging. Understand the mortgage broker company and what business model they are using. They bring a lot of experience to the table in any given arrangement. First time home buyers might face a lot of challenges when they sign on to a deal. Feel free to talk to an expert team that understands these mortgage services. Mortgage brokers actually specializes in helping home buyers sign on to a new mortgage when they need it the most, so don’t hesitate to ask. A mortgage broker can help anyone get the right deal that they need. Get approved for a great new mortgage offer as soon as possible with a mortgage broker. Some new home buyers actually face time constraints when they sign on to a deal. However you’ll want a team that understands the needs of modern home buyers on the market. Trust the leadership of a mortgage expert who really cares about their clients. 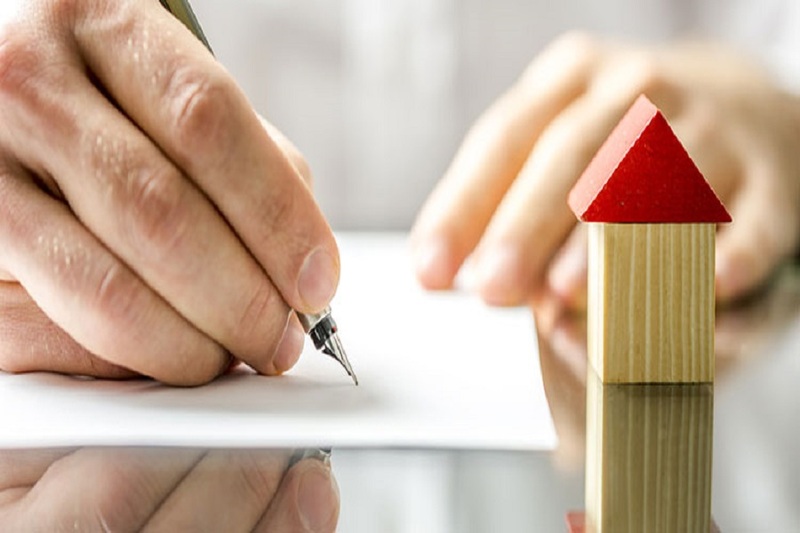 Most families want to sign on to an agreement quickly and move in soon, but it helps to read the fine print and come to an understanding with a trusted expert mortgage team as well. A broker can be a middle man between the buyer and the bank. Banks often extend mortgage deals that follow strict terms as well. Low mortgage rate offers and short term mortgages are part of the expectations that buyers may have. Those mortgage rate offers are available and banks are eager to get people to sign on to a mortgage. Collaborate with a reputable mortgage team that can strike a deal with the bank, and if you have any questions make sure you ask! At Mortgage Line shopping for a mortgage doesn’t have to be hard or overwhelming. We can help you find the mortgage you need.